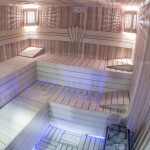 Physical and spiritual relaxation has a unique place in improving quality of our lives. 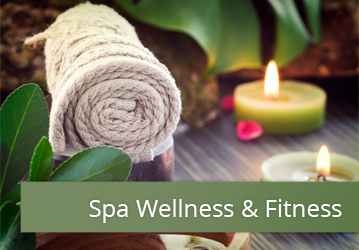 After your trip privileged with the beauty of nature, you can release all the stress and tiredness in your body through Turkish massage in HydraSpa Wellness & Fitness or relax in authentic bath or in the sauna. After all these relief and relaxation you can drink your freshly-squeezed fruit juice in our outdoor pool, you can also use our fitness room. Our changing rooms have lockers and showers are available to use. 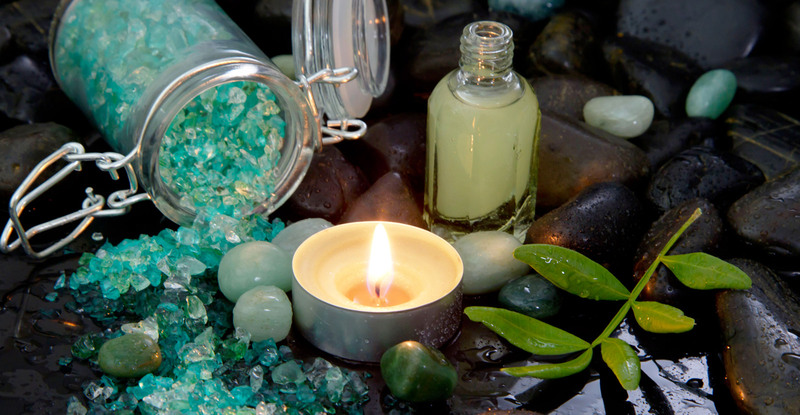 Massage, is a magical and professional touch that will help you feel better and relax your body when hard meetings combined with the stress of long working days. 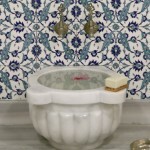 Bath applications are re-interpretations of Turkish and Rome hot bath traditions in a modern way. 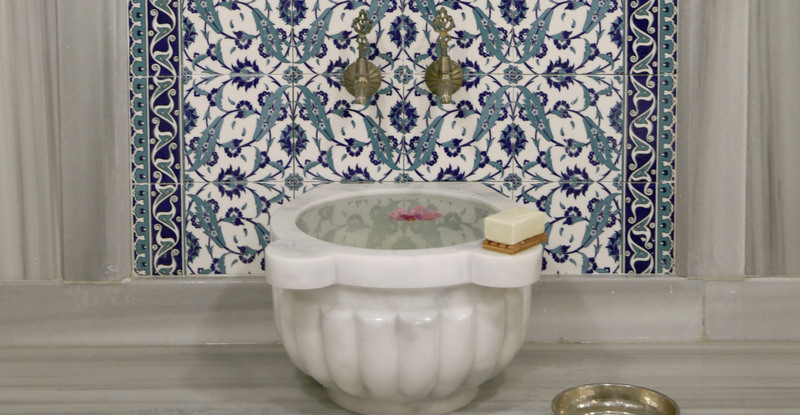 Body peeling in the bath provides relaxing, detoxifying and cleansing treatment while cleaning your body and purifying your mind which makes our guests leave it completely renewed. Sweating is a safe and natural method of healing the body. 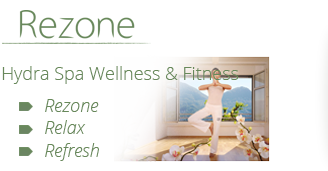 Sweating regularly fulfills health via purifying the body from toxins. 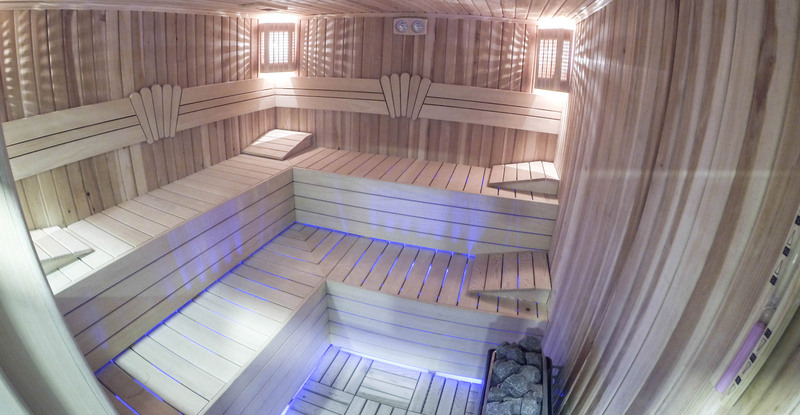 Our sauna that is open between 07:30 and 20:30 hours is for adults only. 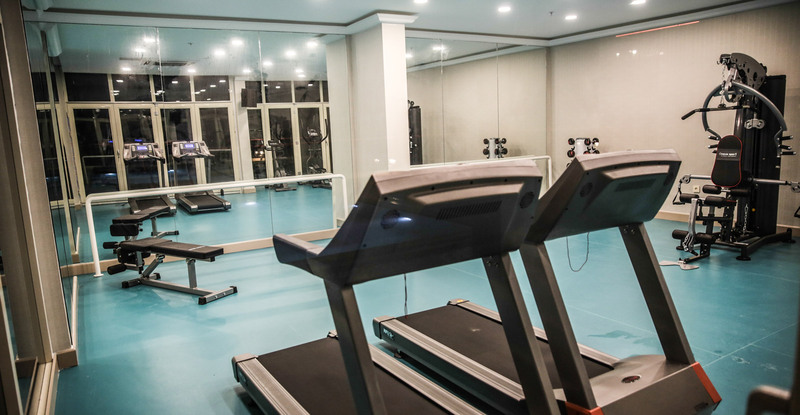 The fitness center is equipped with the latest technology treadmills, bikes, elliptical machines and a variety of strength training equipments included free weights. 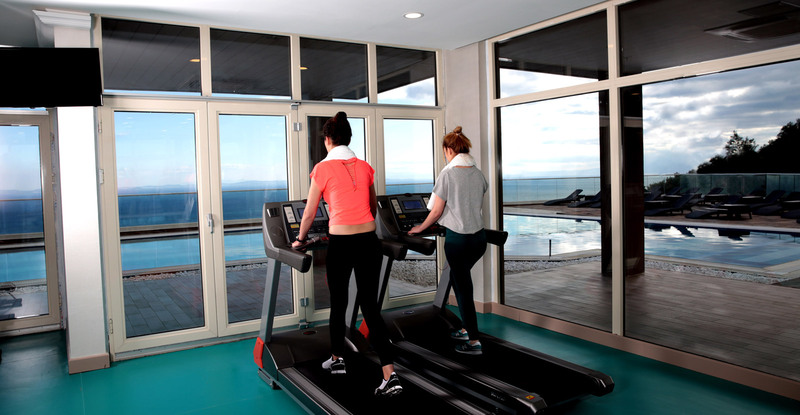 Our fitness center that is open between 07:30 and 20:30 hours is for adults only. 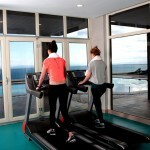 It is a method to produce endorphin in your body while releasing your daily tiredness. 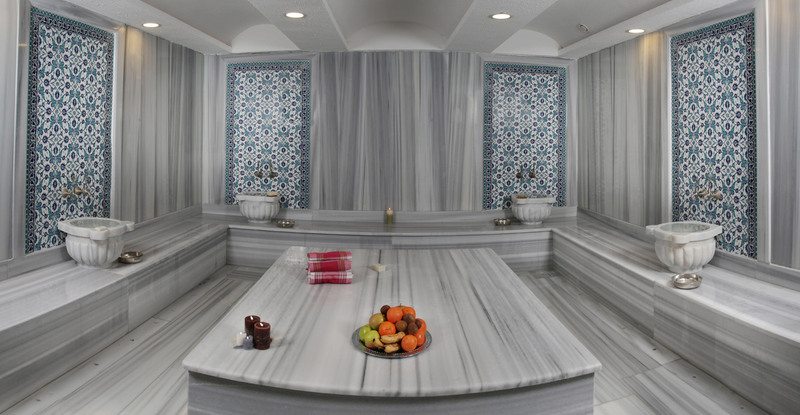 Jacuzzi pleasure reduces your stress as well as helps to remove harmful toxins. It increases your flexibility and gets your body tightened as speeds up your metabolism. 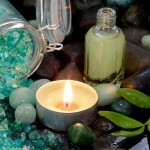 The purpose of skin care is not for only looking good; but also keeps your body and soul healthy. A healthy looking skin makes a major contribution to keep your morale high. 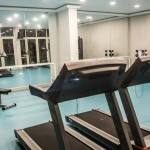 Fitness, Turkish bath and sauna services are free of charge for our hotel guests. 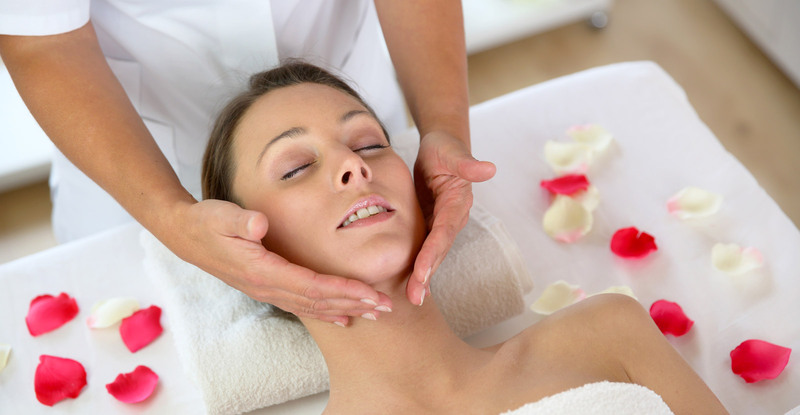 Massage, peeling and skin care services are provided at an extra fee.